We have many treatments available which offer the ultimate pampering experience. 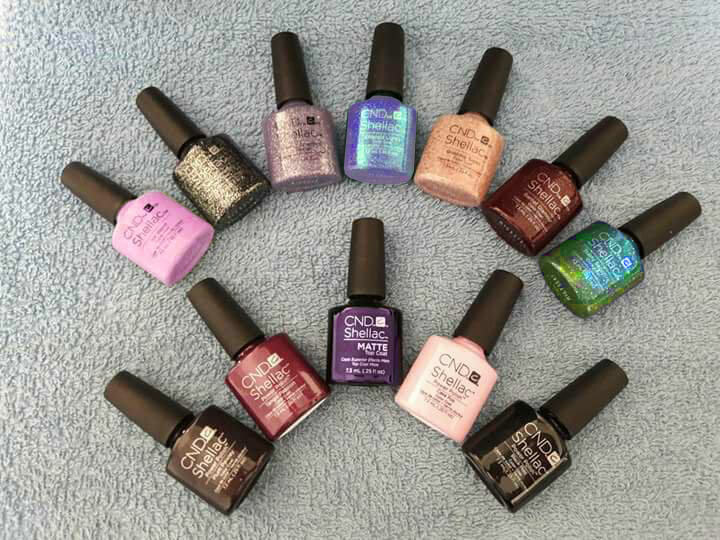 From gel extensions to luxury pedicures and freehand nail art designs, all using the best quality products available. We also offer a junior manicure for under 12’s. 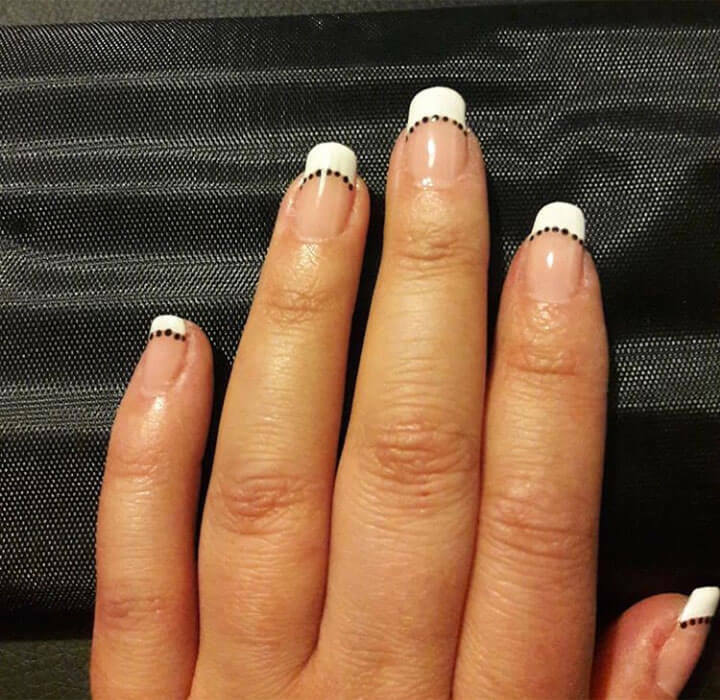 Tips are added to the natural nail in order to extend the length and a gel layer is then applied to secure adhesion. 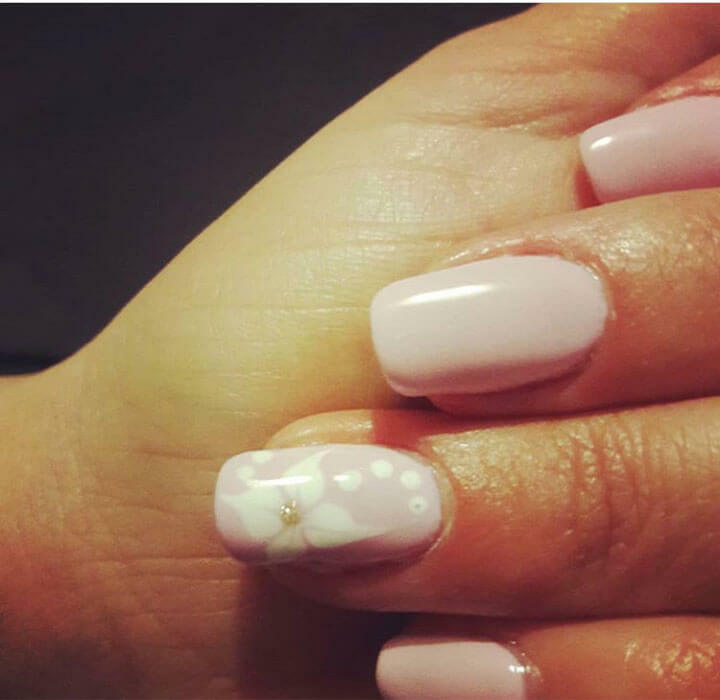 Natural nails can grow underneath the tip without causing damage to the nail plate. 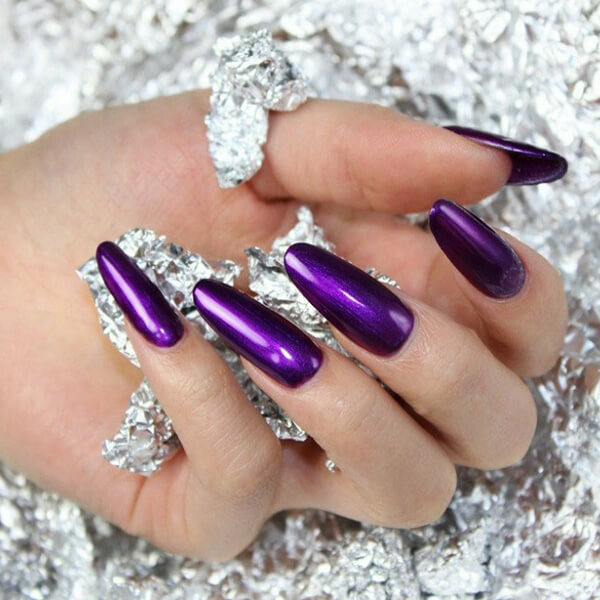 This technique is also applied to fixing broken nails. 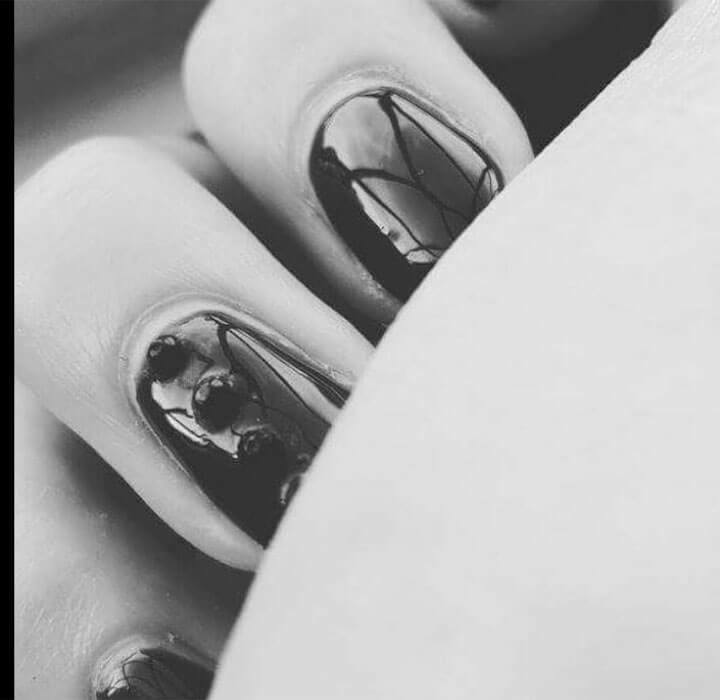 Classic and luxury manicures using techniques to improve the circulation and rejuvenate the skin. 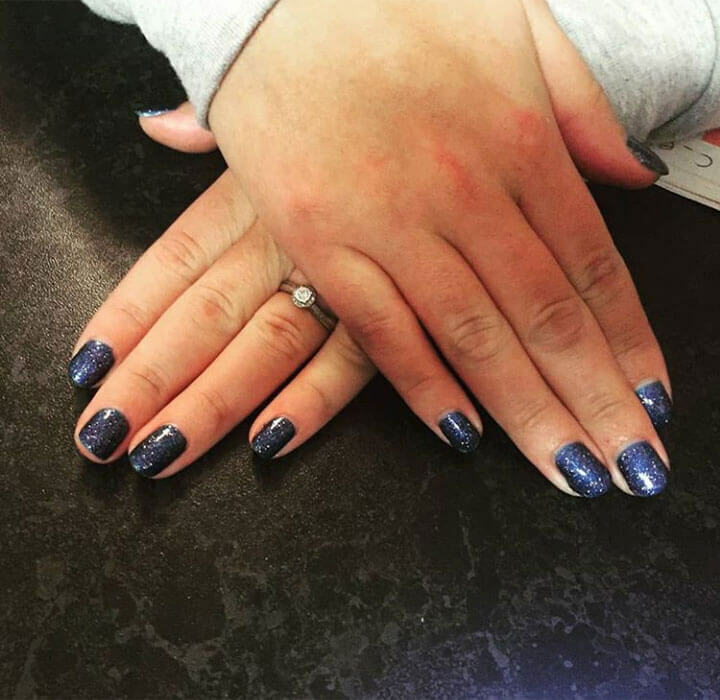 Gel manicures last up to 2weeks with no chipping or smudging. 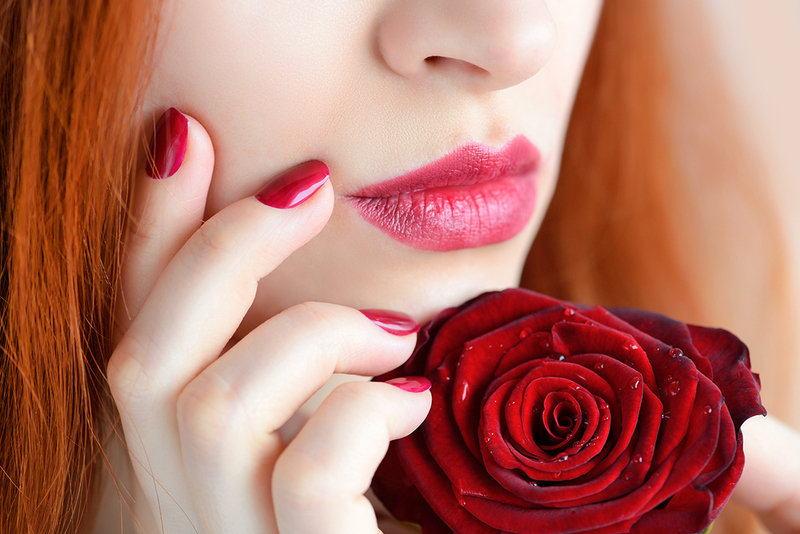 It improves the strength of the nails and promotes nail growth. Classic and luxury pedicures guarantee to leave your feet and nails in tip top condition using the latest massage and granular exfoliation techniques to aid restoring and replenishing the essential minerals in the skin. 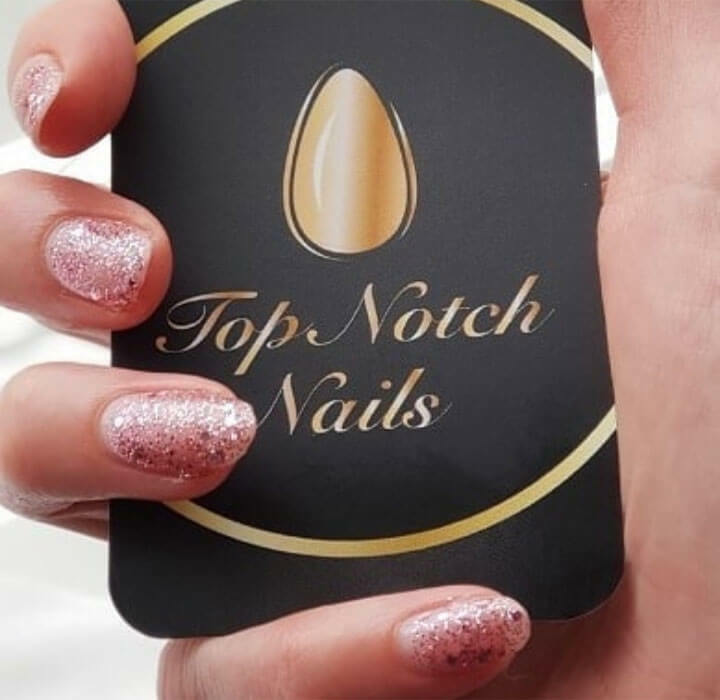 Top Notch Nails is an exciting new company to burst into the health and beauty business. It was founded in 2017 and has been going from strength to strength ever since. We offer a range of treatments which you can find in Our Services. Our treatments use the latest techniques to improve circulation to the skin, nails, hands and feet. We are fully insured and offer mobile appointments too. Essential pampering in the comfort of your own home, what better way to relax? A showcase of some of our work that we would like to share with you. 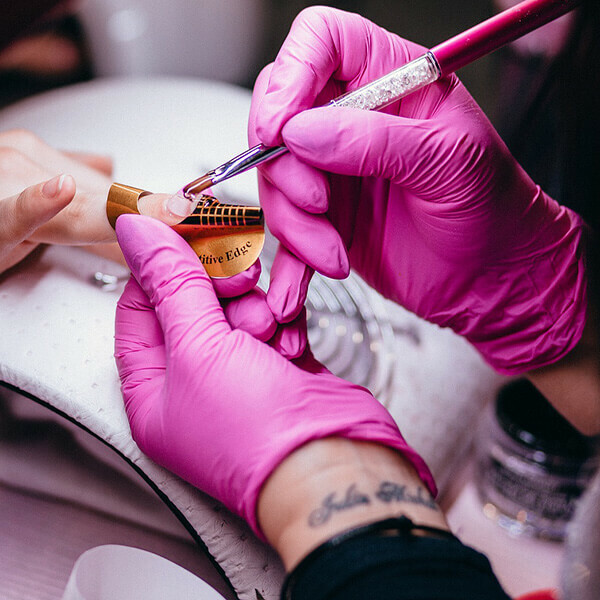 At Top Notch Nails we are pleased to offer our customers a highly competitive price whilst using premium products for all available treatments. 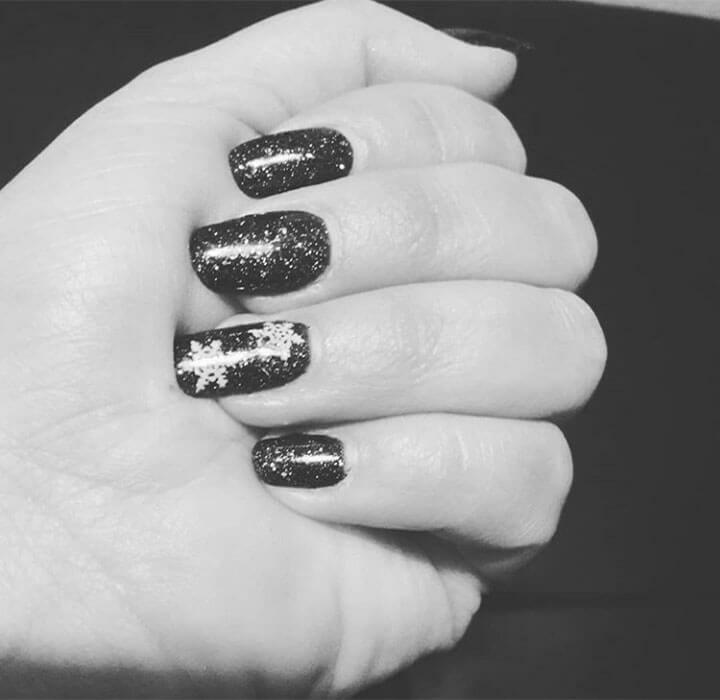 At Top Notch Nails we take pride in knowing our customers are happy with the service that they receive. Here are some of the comments from just a few of our many happy clients. Before meeting Lacey, nice nails was always a luxury i admired on others. But Lacey always has a great way to make you feel very relaxed and comfortable and now it's regular trip that i enjoy. Not only do I get beautiful nails but my little girl gets hers done too. Lovely relaxed experience from start to finish, couldn't ask for more. Even entertains my kids! 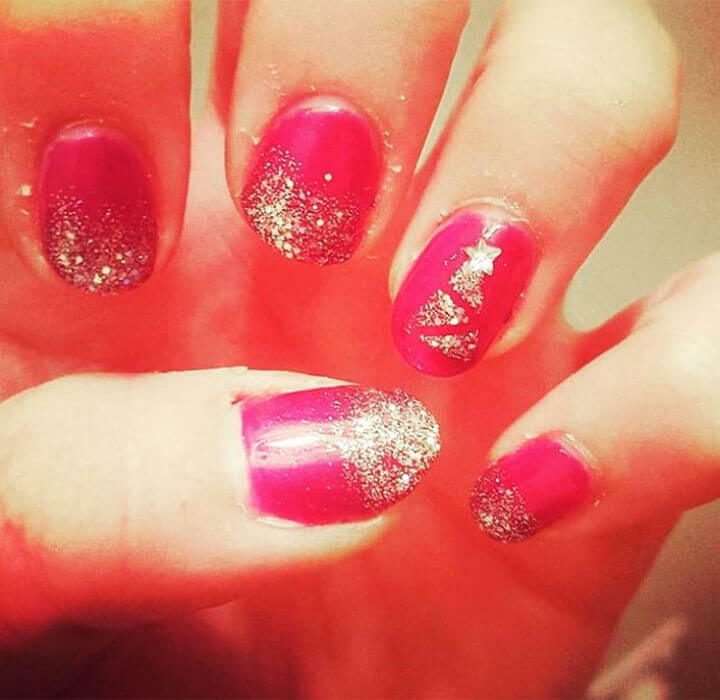 Ive had my nails beautified a few times by Top Notch Nails, and they are exactly what they say on the tin! I took some gel designs I wanted and were extremley happy with the results. 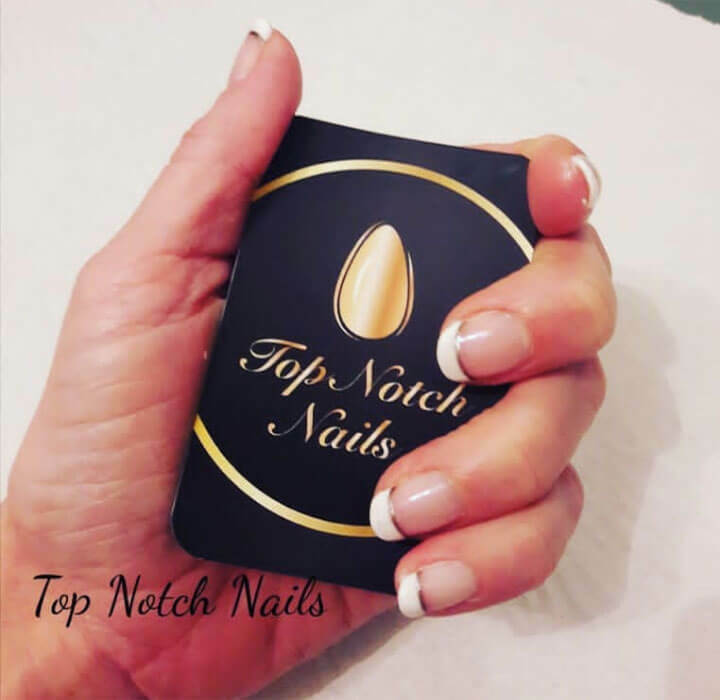 If you would like to book an appointment with Top Notch Nails or contact us with any questions, please use the booking form below and we will be in touch as soon as possible. 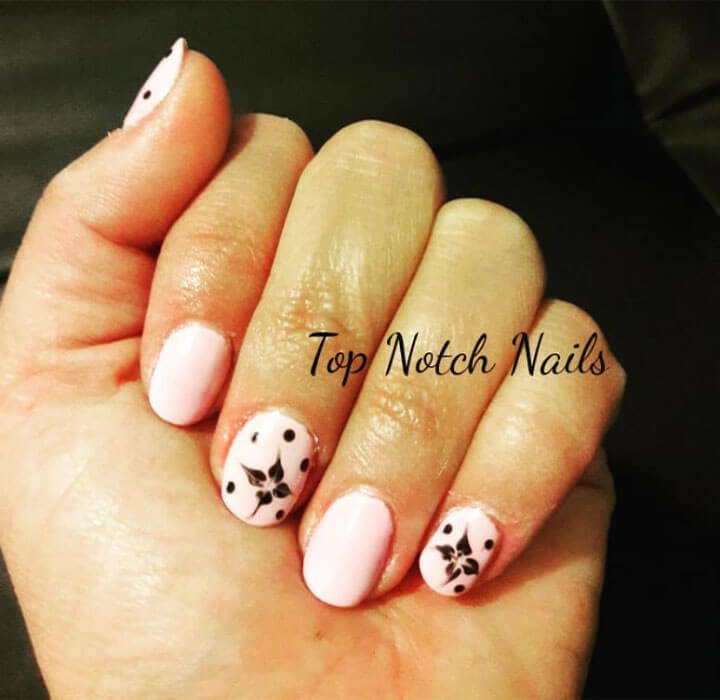 Top Notch Nails is an exceptional company that offers high quality services.